Wear your costumes to class on Friday, Saturday and Monday to celebrate our Halloween Dance Days! Our Halloween Dance Days 2018 continue to Wednesday, October 31! 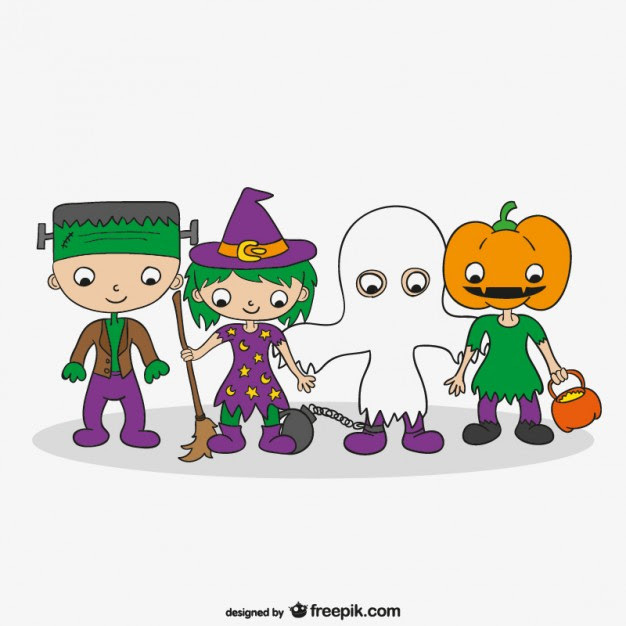 Students are welcome to dress up in their Halloween costumes for classes. Please be sure students’ movements will not be hindered by their costume, if wearing them in class. Students can also just arrive in their costume to show their class, and then change into their class uniform for the class. 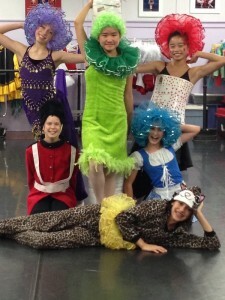 PPA students may not wear costumes in their 1pm-3:30pm classes due to the professional nature of their training. Our younger families might also be interested in the Downtown Mission’s “Safe Trick-or-Treating” from 3pm-5pm on October 31. We welcome over 500 trick-or-treaters in just 2 hours – come out and join the fun downtown! Shops and businesses downtown with an orange pumpkin on their window or door are participating.